​is the premier motorcoach charter service in Northern California. Bus-Man Holiday Tours operates many fun and exciting trips throughout the year. From guest favorites like Apple Hill to adventurous destinations like Yosemite National Park. Learn more about our upcoming tours and book soon, seats are filling up fast! We have traveled to many exciting destinations such as the Nevada County Fairgrounds, Tybee Island Lighthouse and the Golden Gate Fields. Whether you're looking for a charter, a group airport shuttle or SPAB we have something for you. Learn more about services we offer. Inside of our our VIP minibus. ​We believe in providing the absolute best quality service. Our coaches are inspected annually by the California Highway Patrol for your safety. Items with a * are required. Please enter the date and time you would like to travel. Please enter how many passengers you will have, or an estimate. We are ready to help you plan your travel. Submit a fee quote request and we will work with you on providing the best solution to your needs. 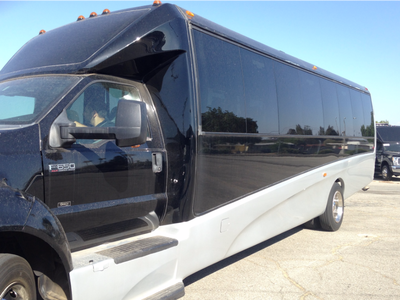 We have over fifteen years of experience with motor coach transportation. 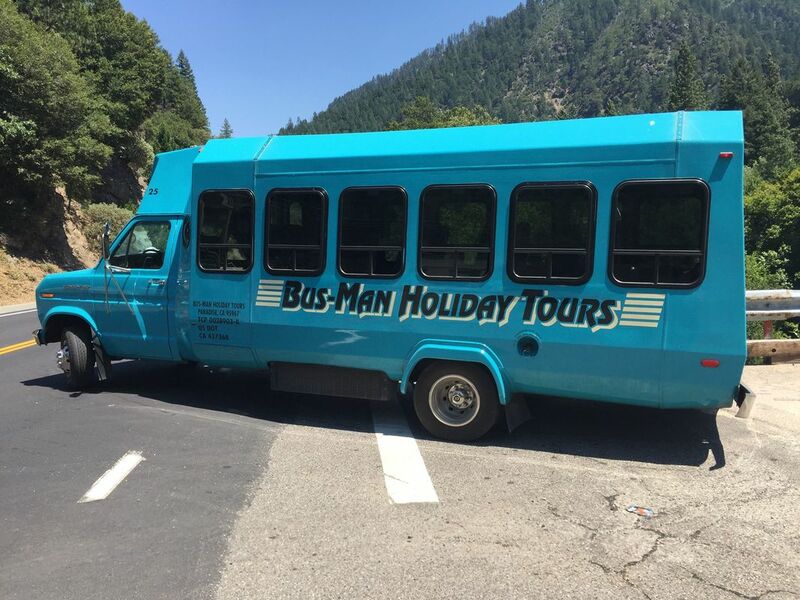 Bus-Man Holiday Tours is a locally owned business in Paradise, California with thousands of happy customers.